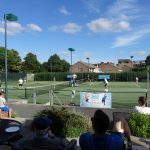 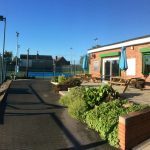 Chesterfield Lawn Tennis Club’s facilities include three indoor courts, three artificial grass courts and 4 tarmac courts. 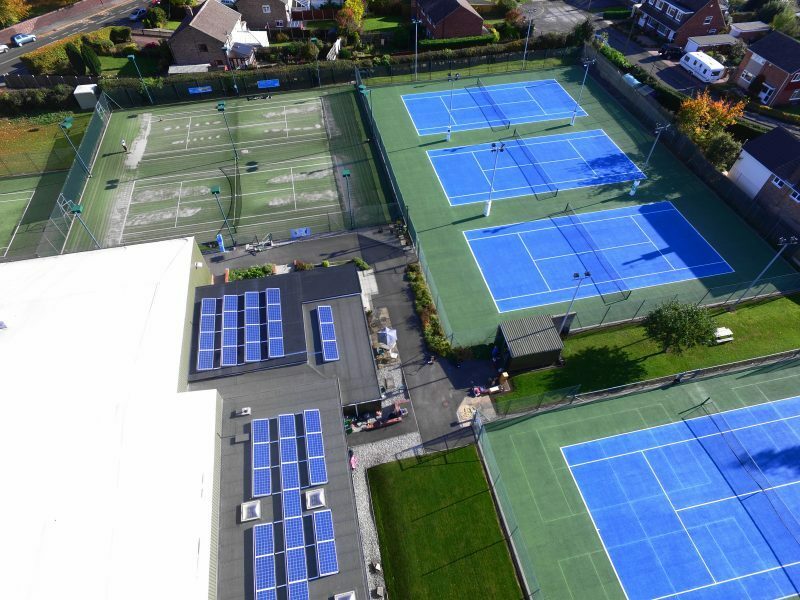 There are five floodlit outdoor courts. 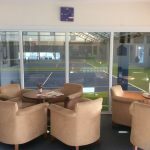 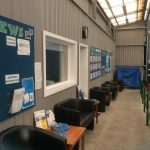 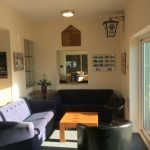 There is a large carpark and a Clubhouse which includes a large viewing area on to the indoor court, bar and catering facilities, changing rooms with showers and lockers. 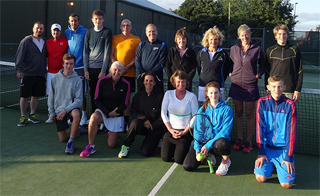 The Club is operated by a full-time staff and open 7 days a week.